You are buying 40psi - 40 caps ! 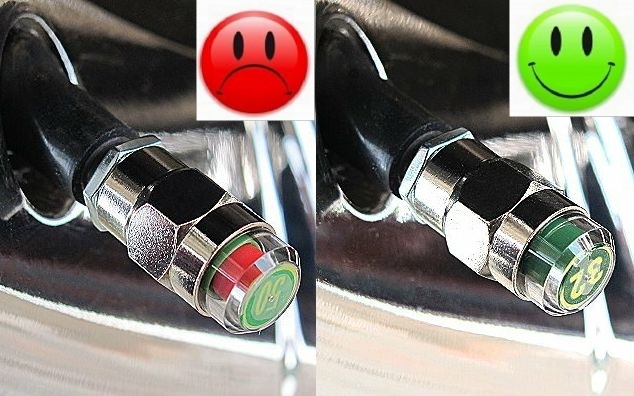 These easy to install replacement valve caps constantly monitor your tire pressures with clear , bright colour indicators . GREEN, YELLOW, RED, visible through upper transparent portion of indicator. AIR LOSS 20% PSI, INFLATE TYRE TO RECOMMEND AIR PRESSURE. DO NOT OPERATE VEHICLE UNTILPROBLEM TYRE IS INFLATED TO RECOMMENDED AIR PRESSURE. No need any power supply/ battery etc. Gozens valve caps are precisely made for a full range of cars , vans , motorcycles and light trucks and are accurate to within 1 lb . Utilize the Gozens safety pressure indicators and travel with confidence . we can mixture different psi if you requested. Q. How to install it ? A. All you to do is screw them on instead of your regular black valve caps. When installing, pay attention to the placement of the valve cap. Avoid contact with the tire fender & brake pads or any possible existing parts (especially on Harley-Davidson motorcycles and scooters). Q. Does it fit any car in the world ? A. Yes, if your vehicle has regular valve caps (Schrader). Q. Can I custom my PSI pressure afterwards or show an universal pressure ? A. 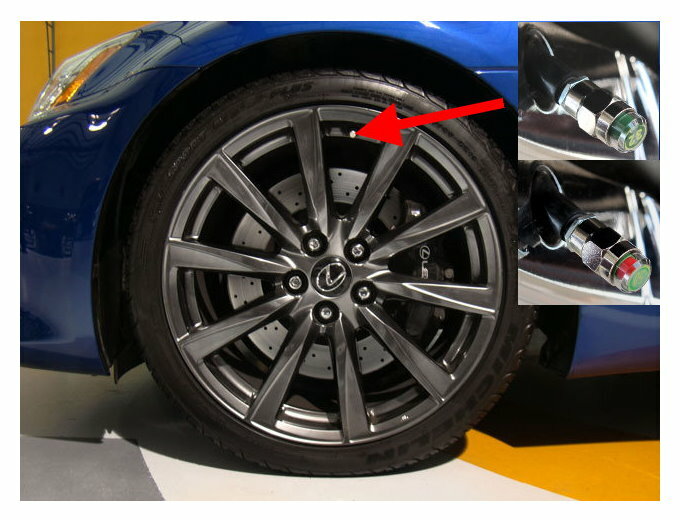 No, these caps are set to a specific tire pressure, with a number of preset pressures, which cannot be adjusted. Be sure to choose the correct cap to match the pressure as recommended by your vehicle manufacturer. Q. Does it really work ? A. That's a million dollar question, isn't it ? For this we have a very simple answer, our products work! And come with (one) 1 year warranty. However, some clone/fake might look the same but don't work the same ! Some clones say they have a "universal pressure valve cap", meaning "one cap that fits them all" ~ How can a normal car tire pressure use the same cap as that of a truck tire pressure ? 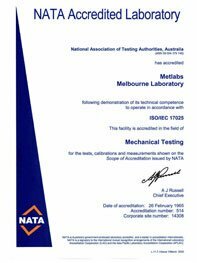 Our products are precise instruments made since 2001, and are accurate to within 1 lb. Q. What if the pressure I need is not on your list ? For example a 35 PSI ? A. You may take the pressure up a bit, and use a 36 PSI to fit in this case. Q. What if the pressure I need different for front and rear tires ? For example two in 32 PSI & two in 34 PSI ? A. You may order all four in 32 PSI in this case, then send us a email by eBay messages to amend your order manually. Please do it right after your order before we ship your parcel. Q. What happens if it breaks ? A. If directly forced by heavy items, it's possible to break the transparent plastic part of the monitor. In this case (of breaking) it will loose air slowly , just as if a nail punctured the tire. So "We do not recommend the use for off road use, as they may become lose or damaged by severe tire impact". Q. How much does this item weigh? Should I balance the wheel after installation? A. It weighs about 7.5 g. Balancing Wheel is always recommended after installation of the product.